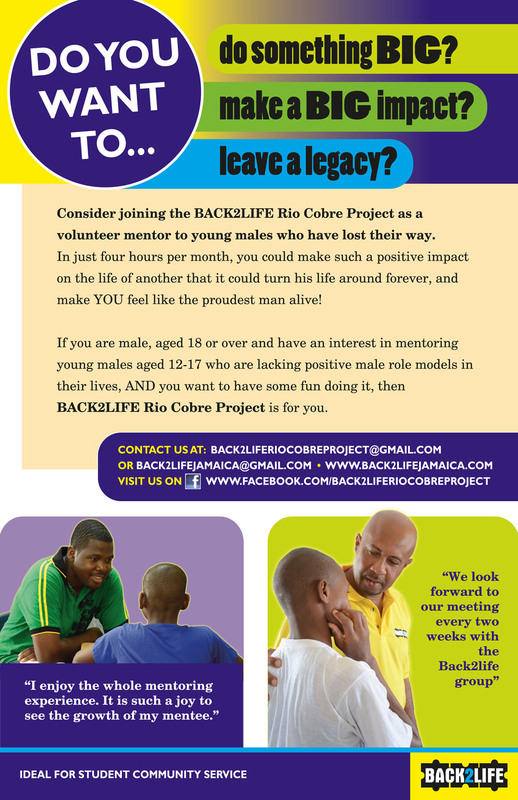 The goal of the Back2Life project is to equip detained juveniles with skills, knowledge and support that will help them to manage their lives during detainment and after they leave to reduce or eliminate the chance of re-offending. The main aspect of the programme is mentoring. 100 male volunteers will mentor the boys with the intention of providing a positive male role model for these young men to provide guidance, encouragement and support.